SINGAPORE - An in-depth look at the Islamic State in Iraq and Syria (ISIS) threat in the region won Feature of the Year at the Singapore Press Holdings' (SPH) annual awards ceremony for its English, Malay and Tamil Media (EMTM) Group on Wednesday (March 22). The winning feature was written by Political editor Zakir Hussain, 36, and Indonesian bureau chief Francis Chan, 42, and Indonesian correspondent Wahyudi Soeriaatmadja, 46. 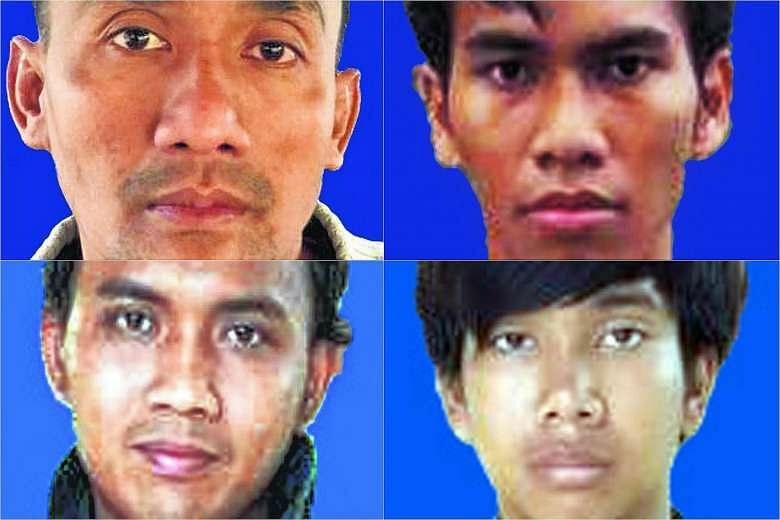 The feature was published in March last year after a group of Indonesian travellers linked to the terror group were deported from Singapore. It looked at what led to their capture, where they came from and the challenge of stopping others like them. 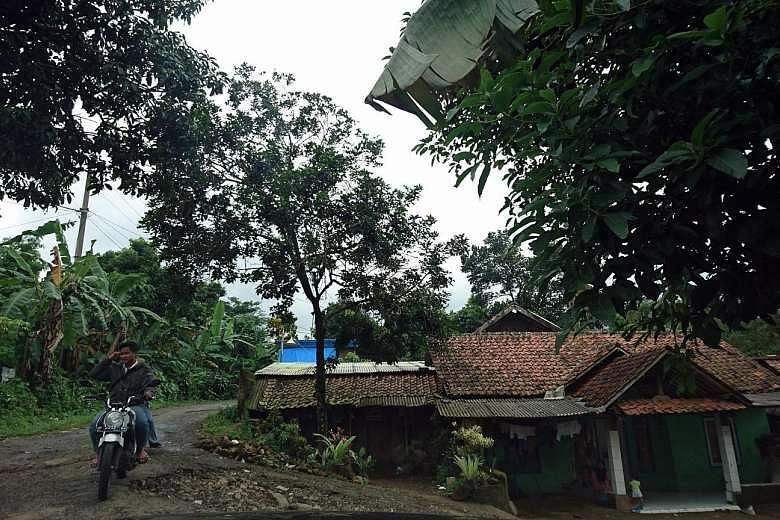 The team travelled to West Java to Ibnu Mas’ud, an allegedly radical Islam school, where the suspects became radicalised. Said Mr Zakir: “Terrorism is a cross-border issue that required a team effort so I really have to thank the rest of the team. I think working with contacts from both Malaysia and Singapore also helped us piece together this important story." On a Thursday evening three weeks ago, three men and a teenage boy from a boarding school in Bogor, West Java, got off a budget airline at Changi Airport. They were dressed in T-shirts, jeans and casual jackets, and carried backpacks - not unlike many young Indonesian travellers. But something about the group seemed odd to the undercover officer monitoring the passengers coming through the arrival gate at 9pm on Feb 18. His hunch proved right when they took the escalators a floor down to the immigration counters. Pondok Pesantren Ibnu Mas'ud is tucked deep in the hills near Mount Salak, an eroded volcano in Indonesia, not far from Bogor city in West Java province. The pesantren, or Islamic boarding school, in Sukajaya village is not on many maps. It is accessible only by a steep mountain dirt trail barely wide enough for a small car or pick-up truck. Firman Fitrialnedi, 30, was working in an Indofood factory in Pekanbaru, Riau, in Sumatra. Muhammad Rizka Fajri, 26, from the same city, was working at a fruit juice stall. The duo got to know each other through Facebook and by October last year, they had made plans to travel to Syria to fight alongside militant group Islamic State in Iraq and Syria (ISIS). On Nov 5, they boarded a Citilink flight from their home town to Batam. The same day, they took a ferry to Singapore.